L.E.A.N. is a unique horse nonprofit because we do not have a physical ranch or sanctuary. 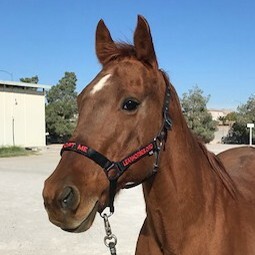 Our network of fosters, volunteers and sponsors rescue horses seized by the Animal Control agencies of Clark County, Nevada. These L.E.A.N. horses are kept in private foster homes and cared for by the members of that barn. 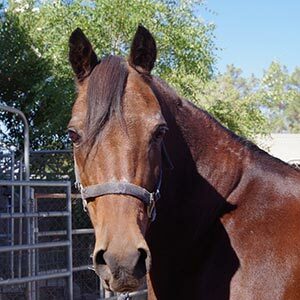 Sweet old QH mare who is wonderful with children. Cute little mare is ready to share fun and friendship with you! 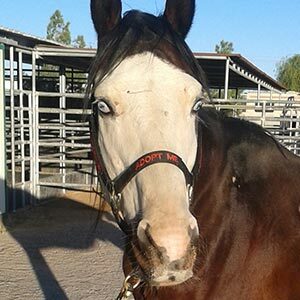 Handsome blue-eyed gelding available as a companion horse. Arab mix girl seeks companion home. 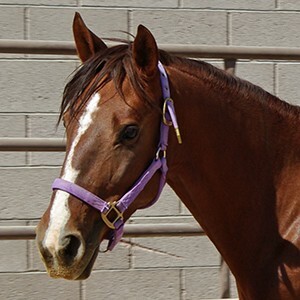 Our #1 goal is to find forever homes for these special horses. If you’re interested in adopting, let us know and if it is a good fit, we’ll gladly set up a meet-and-greet with our amazing fosters. Our horses primarily come to L.E.A.N. from Animal Control after they’ve found a horse that has been abused and neglected. After accepting a new horse, we’ll assess their immediate health needs and work with our network of volunteers and fosters to get them the care they had needed all along. With your help, we can give our horses a second chance of finding a forever home. If it wasn’t for L.E.A.N., many of these horses might not be with us today. To date, we have already helped to rescue and place 47 horses into adoption. 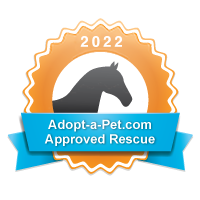 With your help, we can continue to save and rescue horses that were abandoned.